Nancy Faber was named “Distinguished Composer of the Year” by the Music Teachers National Association for her award-winning composition Tennessee Suite for Piano and String Quartet. Her flute quartet Voices from Between Worlds was the winning composition for the National Flute Association’s Professional Chamber Music Competition. She was commissioned by The Music Teachers National Association for its Year of Collaborative Music. 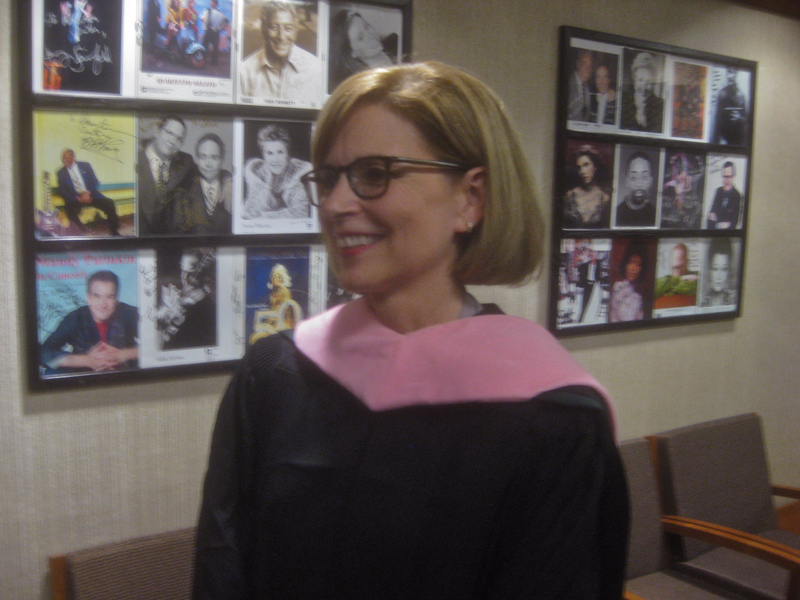 Ms. Faber’s music has been heard on network television, public radio, and in piano recitals of teachers around the world. She studied composition with Joan Tower, William Albright, Charles Ruggiero and British composer Nicholas Maw. Piano studies were at the Eastman School and Michigan State University where she was honored with the Distinguished Alumni Award in 2015. 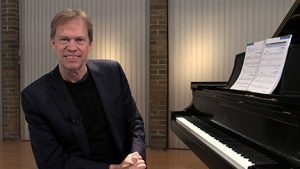 As pianist and educator, Randall Faber has appeared as special guest at universities throughout North America and Asia, including the Beijing Central Conservatory, the Shanghai Conservatory and the Royal Conservatory of Canada. He has been Convention Artist for the Music Teachers National Association Conference and master teacher for the World Conference on Piano Pedagogy, National Conference on Keyboard Pedagogy, the Australasian Piano Pedagogy Conference and the USA National Piano Teachers Institute. A Steinway Artist, Faber has given recitals throughout the United States, Canada and Asia. He has appeared on international television and on public radio in live recital broadcast. Dr. Faber holds three degrees from the University of Michigan and a Ph.D. in Education and Human Development from Vanderbilt University. His research on motivation and talent development has been featured in journals and media in South Korea, China, Australia, and at the 9th International Conference on Motivation in Lisbon, Portugal. Randall and his wife Nancy are well known as authors of the best-selling Piano Adventures® teaching method. Translated to seven languages, their books have sold tens of millions of copies around the world. The Fabers are co-founders of the Faber Piano Institute.